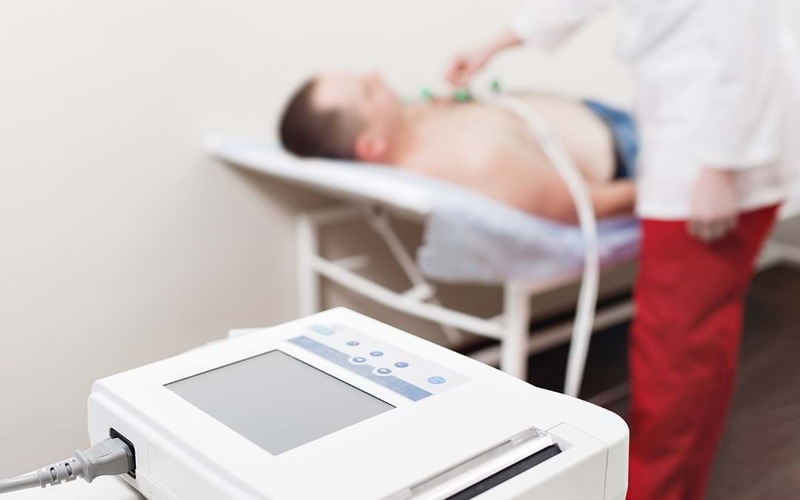 Essentials of Cardiac Health-Cardiac health is defined as “the ability of the heart to perform its function of circulating oxygenated blood”. A healthy heart means a healthy blood flow, which is needed to carry out important functions, by many vital organs of our body, like brain, muscles, etc. When your cardiovascular system is not functioning properly, blood is not getting to where it needs to be, or when your blood flow to your organs and tissues is reduced or obstructed; your health will suffer. For example, if the cardiovascular system is not working properly, the lung cannot distribute adequate oxygen to the cells of the kidney, which eventually will fail to perform its assigned vital function; i.e. toxin removal. The more you are exposed to these risk factors, the more are the chances of getting affected by the cardiac diseases; thus it would always be reasonable to take immediate action to minimize the exposure and prevent them to compromise health. Recent studies have suggested that even moderate-intensity cardiac activity, including short walk can be attributed to considerable improvement in cardiac efficiency. In order to improve the stamina and pumping efficiency of the heart, it is suggested that 30 minutes moderate to intense cardiac workout, for four days a week can be beneficial. Regular physical exercise and maintenance of a healthy weight is also suggested to aid in insulin resistance, and reduce the risk of diabetes. The most important characteristic of mental and physical health and well-being is the respiratory process. This has been known all the way through the history of mankind. Oxygen is absolutely essential for all human functions. In fact, the primary homeostatic mechanism in the human body is designed around necessitating appropriate cellular oxygenation. You must prefer breathing exercises, like yoga for improving cardiac efficiency and thus helping it to be fit and fine. While there are different treatments and management modalities to effectively lower the risk of cardio diseases, the breakthrough invention of the stem cell has built an alternative path to stop the progression of cardiovascular damage and also to repair the weakened heart to some extent. 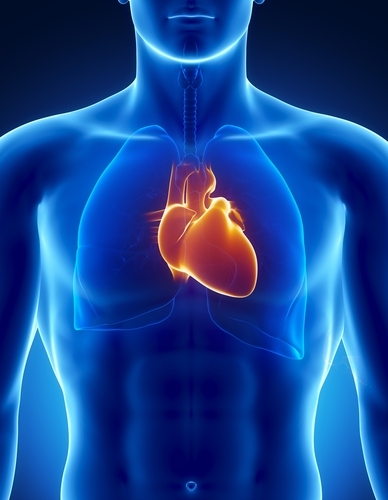 Since these prime cells of the body have tremendous ability to give rise to all cells, they can be coaxed in vivo to give rise to new heart cells for their replacement with the dead and damaged one.